Laugh with us Thursdays through Saturdays! Our talented cast and special guests create hilarious improvised comedy based on your suggestions. Admission restricted to 21 and up, sorry kids! See the full schedule for weekly guests, featured shows, and details about our “house team” shows. 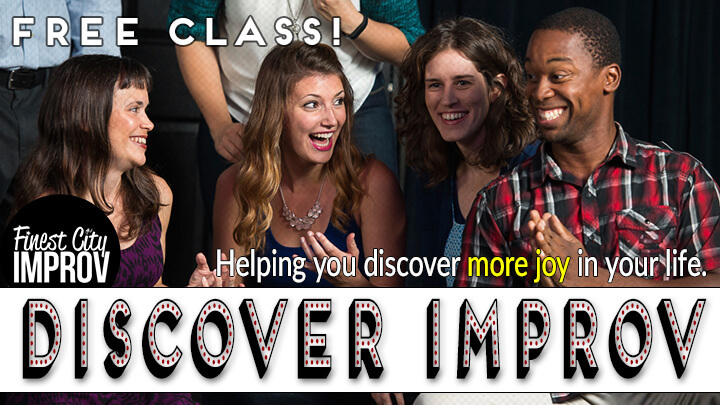 Laugh, learn, and play with the largest and most supportive improv school on the planet! 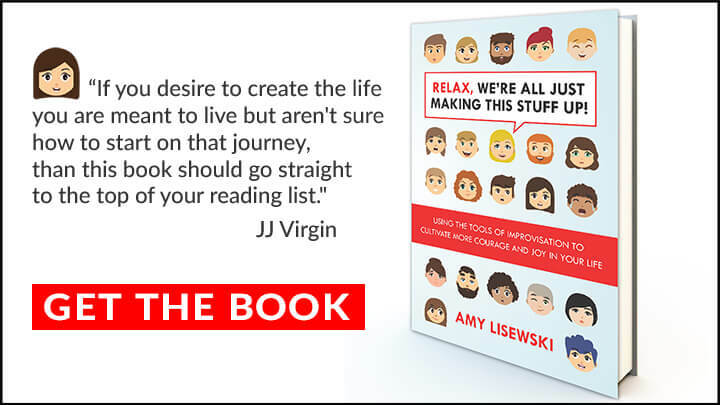 We’ve helped over 800 people (and counting) find more joy in their lives with our 6 levels of classes and lots of great workshops, electives, drop-ins, and student shows. Awesome New Opportunity for FCI Grads! What we learn in Improv carries over into real life, too. Speak Up! A 3-Hr Workshop for women to develop a more confident voice.